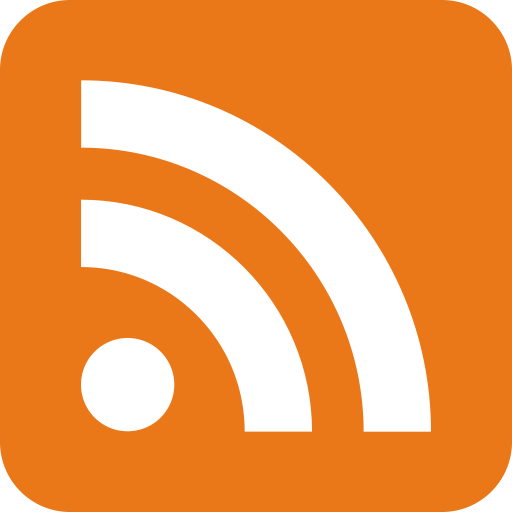 RSS (Really Simple Syndication) is an XML-based format for sharing and distributing web content such as news. Using separate, stand-alone programs such as RSS Aggregators or RSS News Readers, you can view data feeds from various news sources, including headlines, summaries and links to full stories. 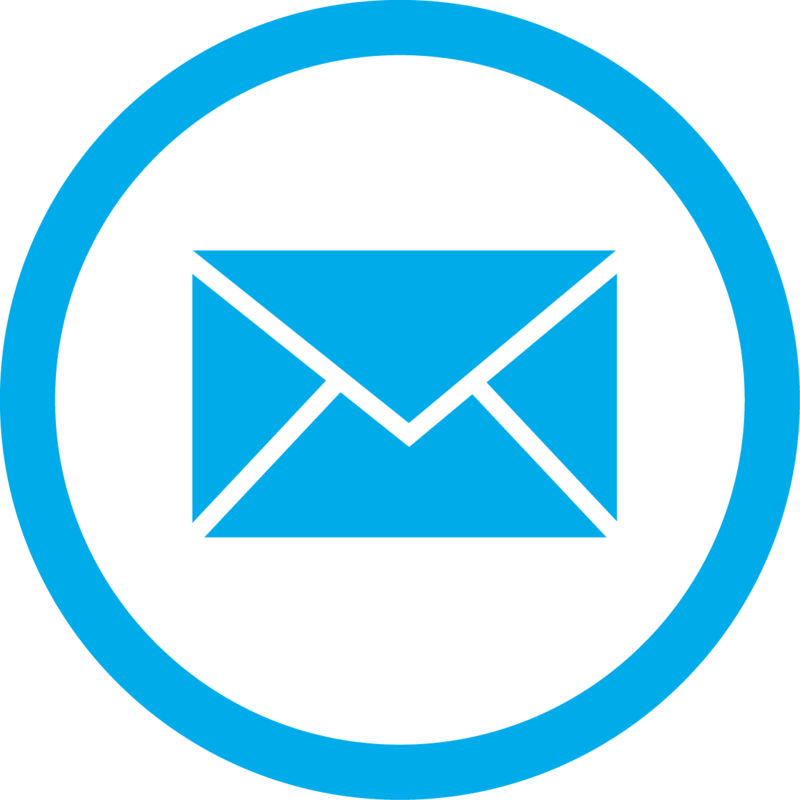 Subscribe to our RSS feeds below to get news delivered directly to your device.